An Egyptian student who was jailed for supporting ousted President Mohammad Mursi has launched a new “Made in Prison” handbag line, UK’s daily The Guardian reported Thursday. 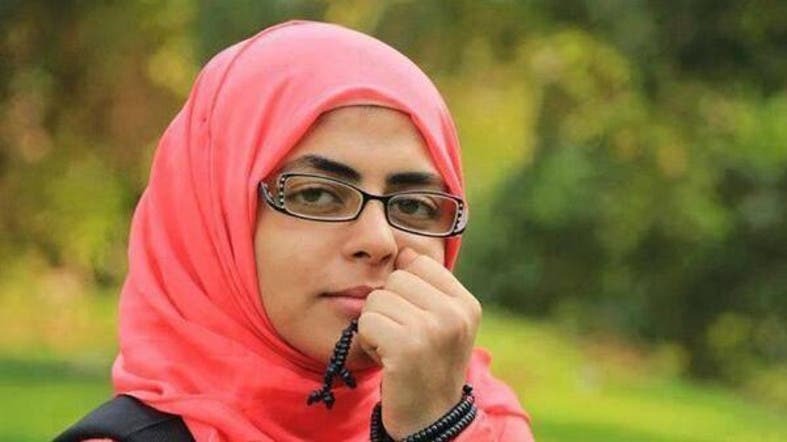 Asmaa Hamdy, who is supposed to serve a five-year term, started her collection by selling to family and friends before reaching outt to other prisoners. 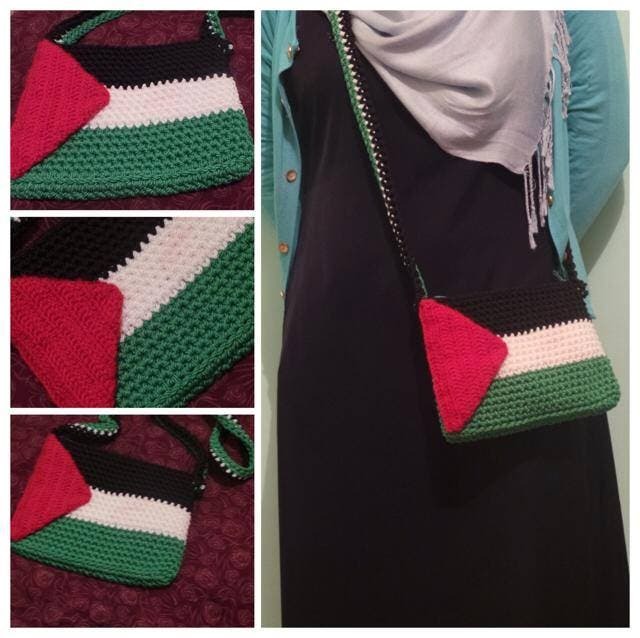 Hamdy’s line, which can be ordered online through a Facebook page, includes scarves, bracelets and knitted pencil cases. The dentistry student sells a bag for around $9 and said she is considering making the activity her full time profession. The prison authorities insist she removes the “Made in Prison” label from all her articles before she sells them. “They don’t want to admit she’s in prison,” her mother, Manal Saber, said. “They think she’s in a garden or something,” she added.